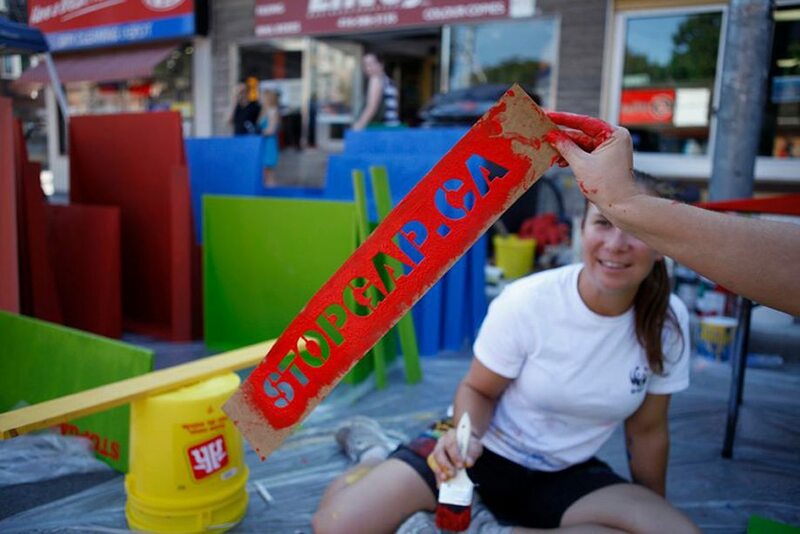 Do Design’s feature presentation is a partnership with StopGap Foundation, a charitable organization based in Toronto. 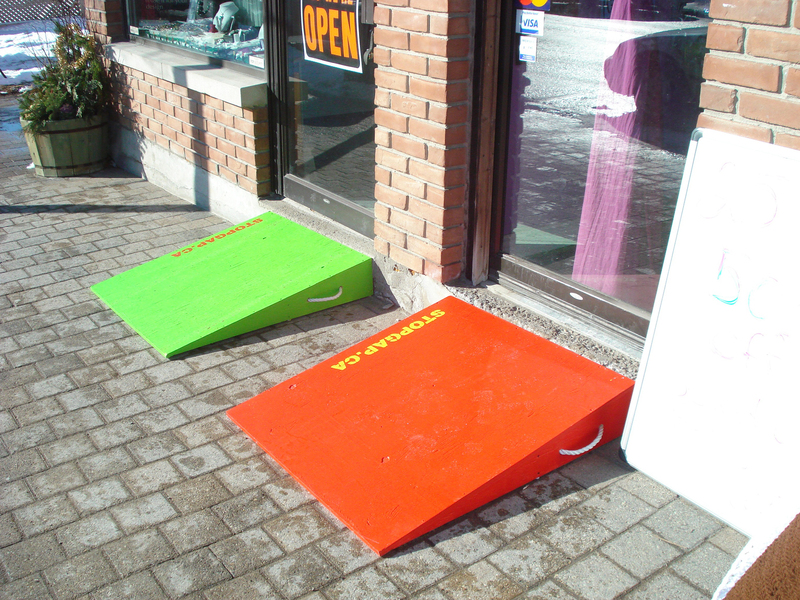 In 2011, StopGap started building ramps for single-step storefronts as an initiative to raise awareness about barriers in our everyday built environment. 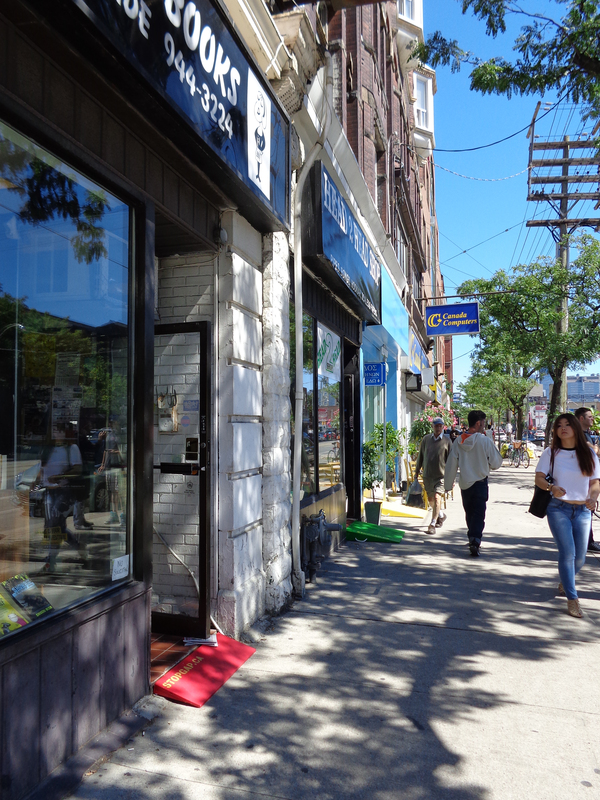 This Community Ramp Project has proven to be an incredibly powerful project with the ability to address the issue of accessibility on both a local and national scale. 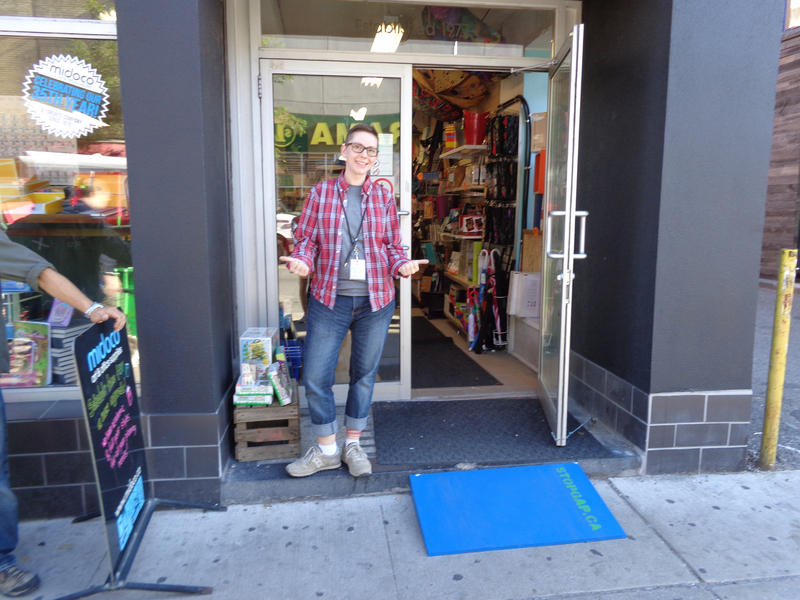 This street-wide presentation, consisting of an interactive ramp project, videos, and newly installed ramps, aims to highlight issues of inclusivity and accessibility for all.